In 1975, the Civil War in VietNam ended and the life of my family began. My mother was born in Ho Chi Minh city in 1976 . 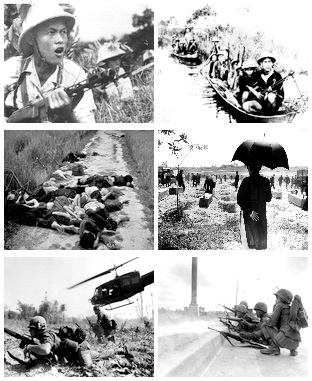 The Civil War in VietNam had been 20 years long. 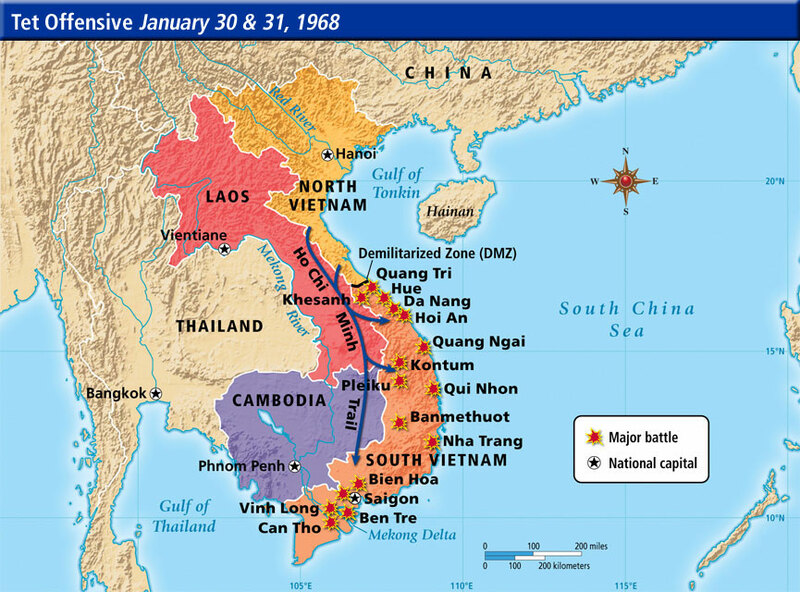 It began in 1955 when the North of VietNam attacked on South of VietNam. Both sides wanted to control the whole country. The North was communist and they won. 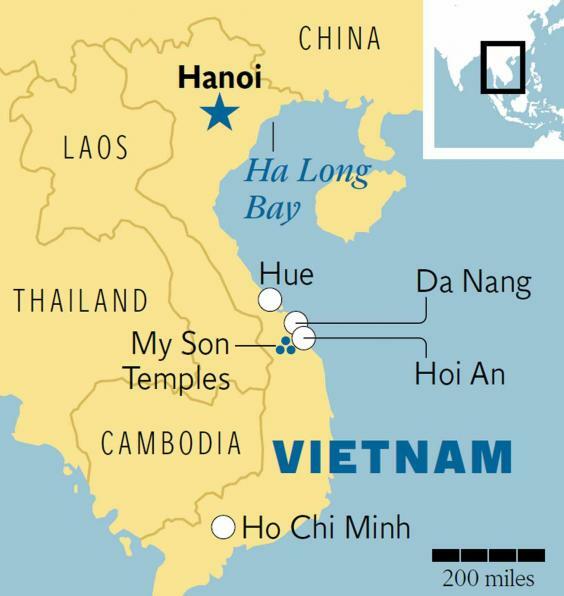 This map shows the capitol city Hanoi in the North and Ho Chi Minh city in the south. This map shows my home city named Saigon during the war. The major battles were all in the South. That is where American soldiers were trying to fight against the Communists with the South Vietnamese. My mom was born in 1976. She was born after the VietNam Civil war. In 1975 my country was so happy to end the fighting. On April 30 ,1975 my country actually unified. From 1975 – 2000 , my mom told me that my country was still in such chaos because of the war. It was not until 2000 that my country could be be better from the war. In that time 1975-2000 the economics in my country fell into crisis , the people did not have jobs , homelessness was everywhere. In 2015 the president Barack Obama came to Viet Nam and dealt with Nguyen Phu Trong; my country’s dictator. He promised a stronger relationship with the United States. These photos show the war. What facts do you know about your mother’s life in Vietnam? She told me that she’s loved Viet Nam , the people are really friendly and welcoming. 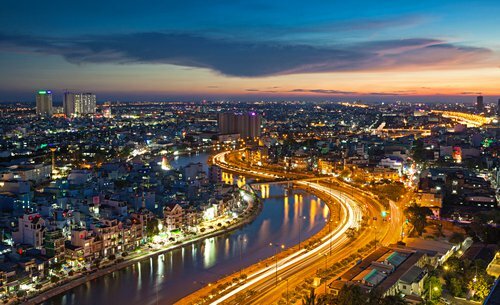 What do you remember about living in Vietnam? I remember about my family , the foods , and the people. 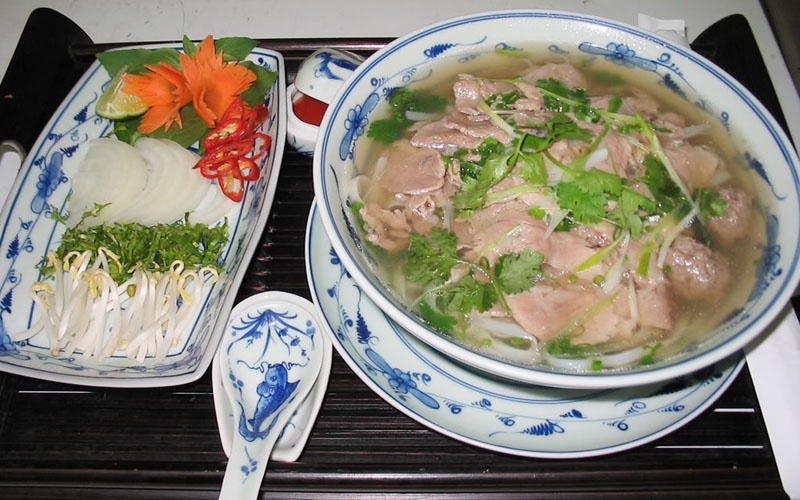 The most popular food is Pho in my country , I think it’s best famous food of my country. How and Why did you leave Vietnam? Because I want to reach to my dream and I want to learn more things for my life. War is the worst thing in life, because we literally see people getting killed in front of us and that’s something crazy. Vietnam is a nice country, and people are smart, so they shouldn’t had war between south and north. I mean you all from the same country so you should unified and make sure the country is safe, so any other country goes to war with you and the north and south unified then its hard for anyone to beat you. However, I liked the story and I wish you had more information. Wow what a touching story wars are a very tragic thing and you never know what can happen to the next day from the next i’m happy your mother and you are both okay and here to tell your story to inform people who didn’t know. One thing i do know is PHO is a good noodle soup for a everyday meal my fav!